My friend is over the moon about KCL, she started this year. From the many stories she's told me, freshers isn't "freshers week" but more spread out, the parties are over the month and she's joined so many societies, really random things like the Sherlock society and all the students are friendly and she has a really full social calendar now compared to sixth form, constantly going out and meeting up with all these people/society gatherings and also in her course all her classmates get together for drinks and stuff. Despite being in London, she's managed to obtain a good university experience (I don't really know what you mean by 'typical university experience'), she lives at home but it doesn't stop her from enjoying all the benefits someone living on campus would, she sometimes crashes in her friend's halls too. It all comes down to what YOU prefer. 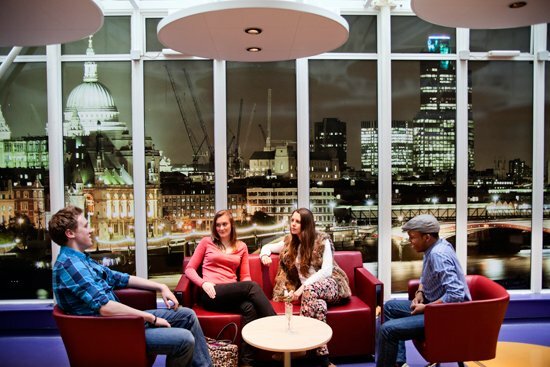 KCL is not your typical "campus" university. Everything is spread out over central London and most likely will you only spend time at your own campus. 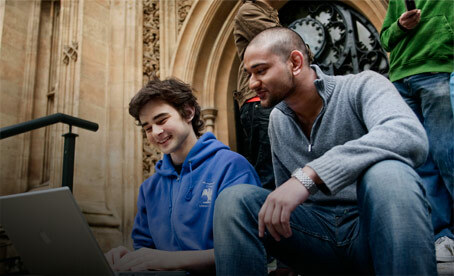 However, if you join societies you will meet all kinds of people across the university. If you want to be really social you can and if you prefer to be more anonymous, that is possible too. Is your degree a way of life? 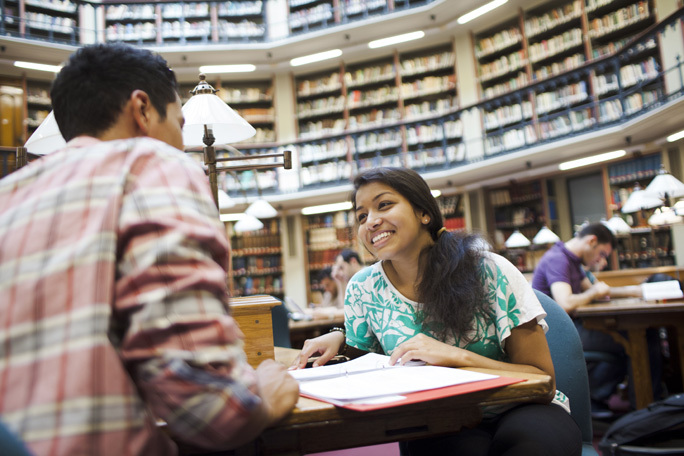 Where is student life better, Manchester or London?